Real Happiness of man lies in spiritual development. God is one of the most important things for children. 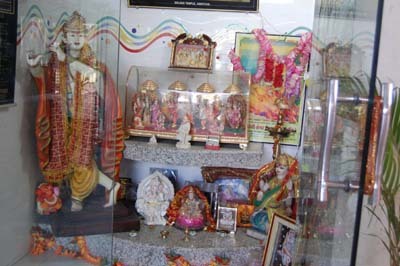 School has a small temple and children are taught to thank the Lord for all that He has given us always and every time.